The best night's sleep always involves a comfy blanket, warm pajamas and... snuggling with the lions and tigers? Well, maybe not literally “with” them, but close enough. 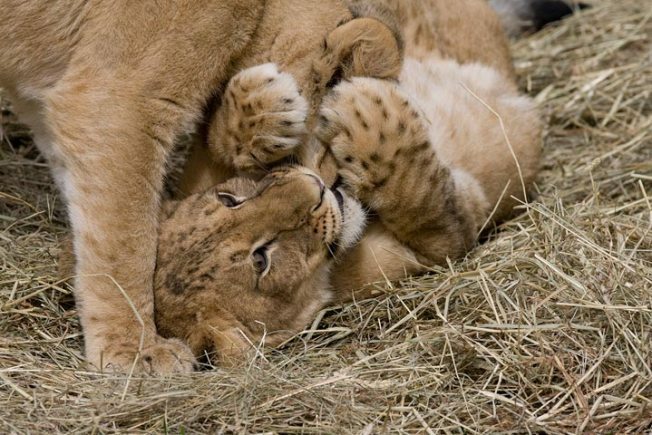 The National Zoo is holding another Snoar and Roar sleepover July 30, when you can spend the night in the Zoo (relatively) near the cuddly and/or dangerous creatures. While some Snore and Roar events are geared toward kids, July 30's is for adults 21+ only and will include a continental breakfast, a zoo hike, snacks, and an overnight Great Cats tour to view the zoo's seven lion cubs. The nightly accommodations will include a tent for four people ($125 per person).